Starting a blog in 2019 is easier than ever. The blogging tools available to you today are exponentially better than even 5 years ago. 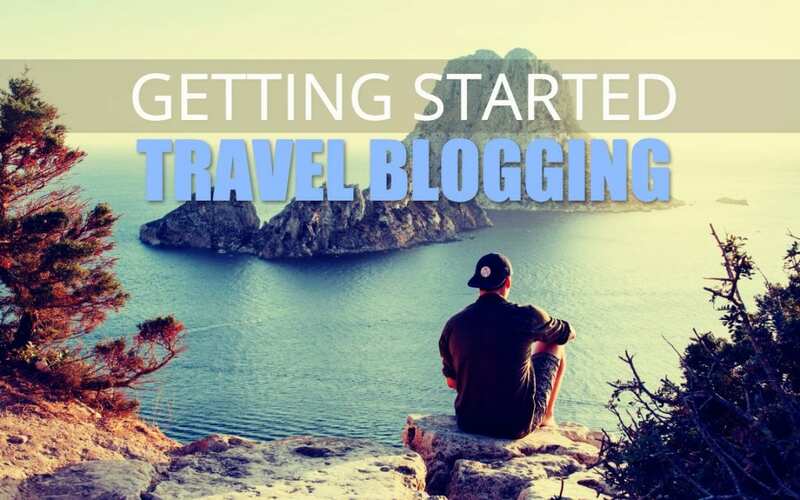 Want to know the most important details on how to start a successful travel blog? If you enjoy travel and writing about your experiences, you’ve already solved the problem that many blogs suffer from, lack of content. But the easy barrier to entry has made the competition more intense. Everyone wants a piece of the travel blog pie. It's hard work but hopefully an enjoyable and rewarding experience. Bloggers are more sophisticated these days. Gone are the days of posting your travel photos and a short blurb on Blogspot or a free blogging site from time to time. If you want to get ahead in blogging, travel the world and write about it, you need to give yourself the best chance of success. That begins with a great blog framework and the right tools for the job. Setup shouldn’t take longer than an hour (apart from choosing a domain name). I’ve installed hundreds of blogs on different content management systems and hosting platforms. I’ve worked with clients from more than twenty industries and written thousands of blog posts. This is how I set up 99% of blogs for my own websites and those of my clients. Location You was built in the same way. Let’s jump in! Finding good travel titles for blogs is a lot harder than it was ten years ago. You’ll need to be creative with the title. 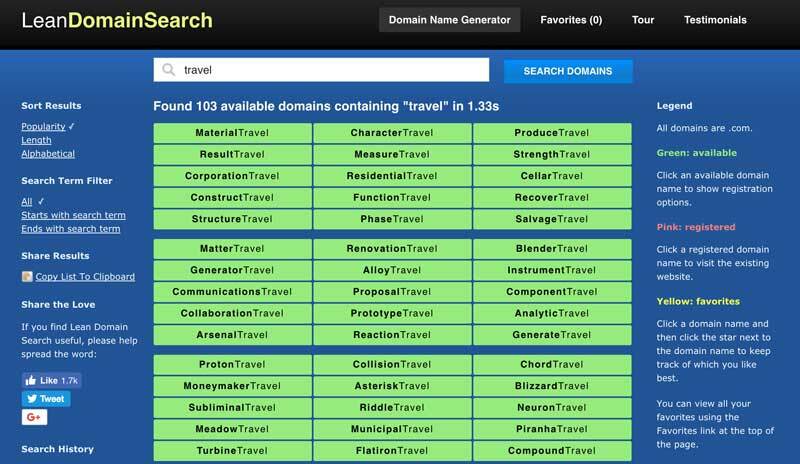 Two-word domain names with the word travel in them are scarce. My advice is to pick a brand name rather than a keyword-match domain. Brand names are easier to find and you can pick anything you like. 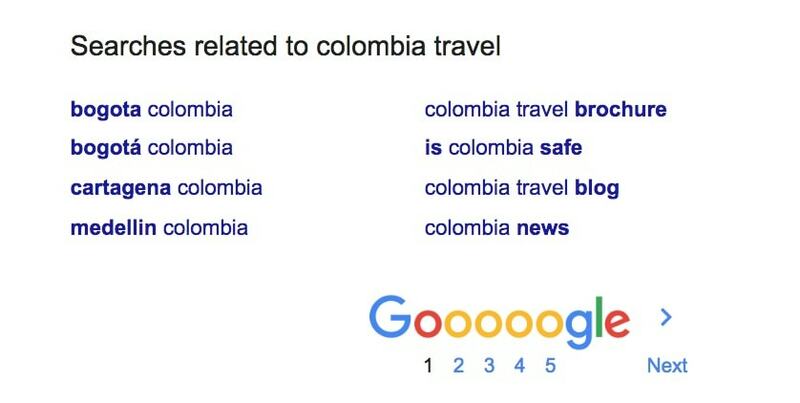 Having ‘Travel” in the title used to be important but Google ignores it these days. Catchy travel blog names are easier to to remember. Of course, you could still use a name like locationyou.com and ignore the advice above. The original name of this blog was LifestyleTravelKit. It's quite a long name but it uses the words travel and lifestyle. I made the decision to use these particular words because I like the name, despite it being a bit unwieldy. It sounds good to me, and that’s an important point. If you don’t like saying the name of your website, the name might hinder your progress. If you can’t easily communicate your blog name to someone over the telephone, then it might be time to pick another. Make sure that the domain you pick is easy to pronounce, understandable, and importantly, one that you like saying. When you're starting a travel blog the most important thing is to start. Do something! Branding can change later. 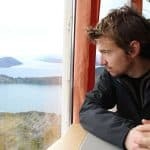 If you plan to talk about worldwide travel, don’t name your blog EuropeanTraveller.com or something similar. This is another reason for using a brand name. 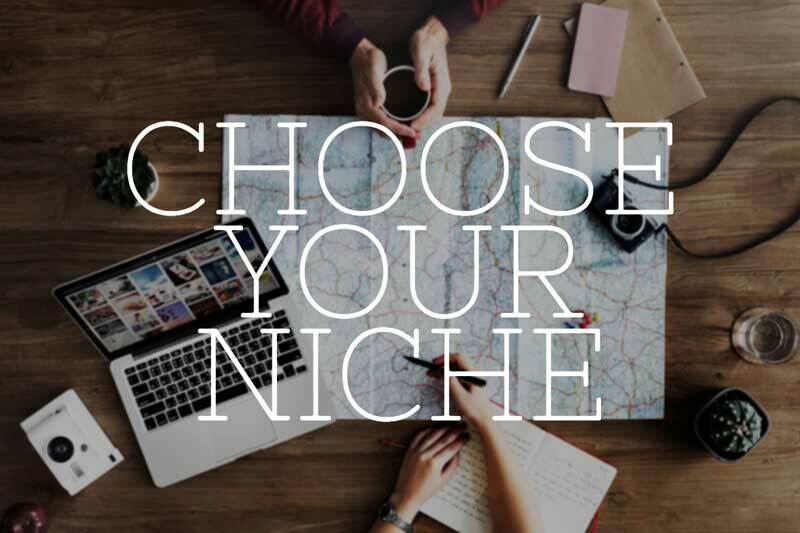 A very specific niche-related name can be awesome but you'll find it harder to branch out into other areas once you've outgrown the niche. It's time to find a name for your blog. 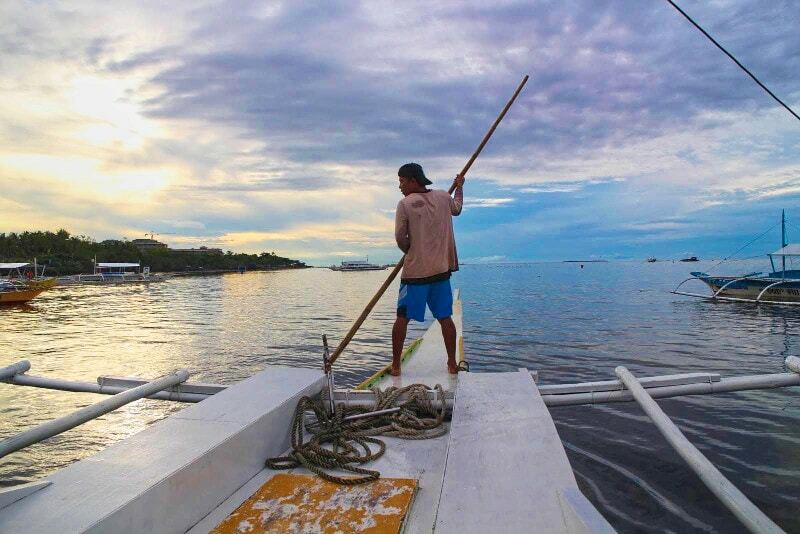 Naming a travel blog shouldn’t be an afterthought. Your brand name can often play a big part in the success of your blog. Use these tools to get travel blog name suggestions. I like to use Lean Domain Search to find lots of different domain name suggestions based on a single keyword. You can filter the results to show your keyword at the start of the domain or at the end. DomainsBot provides suggestions for lots of other Top Level Domains (TLDs) such as .net, and .info. I recommend sticking with .com until you find the one you want. DomainsBot shows available domains and also domains for sale and the asking price. NameMesh finds literally thousands of variations with options such as SEO (for keyword matching) and Similar (thesaurus based searches). The final step before buying the domain is to check that the domain hasn’t been used before as a spam site. Domains change hands regularly. Some expire, some are used by spammers. Others are penalised by Google for old school SEO tactics. If you buy a domain that has been penalised or used as a spam domain recently (within the last couple of years) then the negative SEO value will still be attached to the domain. Many beginners buy domains without checking them thoroughly and end up with a website that Google is suspicious of. This is not a good way to start your blogging journey. You’ll need all the help you can get, especially from the search engines. Run the domain name through Majestic.com or SEMrush.com to check the backlink profile. If the site has lots of links coming from dodgy sounding websites, then that’s a good sign the domain has a problem. Majestic shows a metric called Trust Flow. If Trust Flow is low (under 15) and Citation Flow is high (above 20) it’s a bad sign. Check the domain on archive.org. Go through each snapshot and verify that the domain hasn’t been used as a link portal, or a gambling site, or anything that looks suspicious. Pick a niche. Don’t just write about “travel” unless you’re prepared for a very long and expensive journey into blogging success. The keyword “travel” is very difficult to rank for and most of the big named sites like CNN Travel, Lonely Planet and the like, have this broad topic covered. Nobody’s getting near them unless they have deep pockets. I should listen to my own advice as my website covers rather broad topics. But hey, do as I say, not as I do! Picking a niche like “Surfing South America”, “Perth travel blog” or “backpacking in Vietnam” are all niche topics that are much easier to rank in Google for. Remember that this has nothing to do with the domain name. Don’t pick a domain like backpackinginvietnam.com unless you are sure you won’t branch out from this niche ever. If you focus your efforts on producing content around a particular niche, you’ll have a much better chance of getting organic traffic from the search engines. By the way, the three keyword topics I mentioned above are all fairly easy to rank for and have decent search volumes. You can steal those ideas if you like. People are using those search keywords on Google. If you produce a website that answers their questions then you’ll be successful. And you’re not going up against Condé Nast and Travel & Leisure in this case. How do I find easy to rank keywords and topics? Keyword Research Tools. I use a variety of tools but to get started I suggest trying out KWFinder. It's simple to use, blazingly fast, and excellent value. A good keyword tool will be like super powers for conquering the travel blogging niche. Install WordPress. You can hand-code a website yourself using just HTML and CSS and that will work fine. But unless you're a pro coder, you'll spend weeks reinventing the wheel. You’ll repeat tasks that a Content Management System like WordPress will do for you automatically. Joomla and Drupal are two other popular CMSs but WordPress has stormed ahead in popularity recently. As a result, there’s a huge network of support groups, developers, and plugins that help save you time and money. WordPress powers almost 30% of the entire World Wide Web so it's clear that people have confidence in the platform. The .com version is a free (and paid) platform hosted on the WordPress parent company’s servers. You don’t have to pay for hosting (see below). But your blog will not be very customisable, you will never ‘own' it, and it could be difficult to monetize. WordPress.org is the repository for the free self-hosted software that you can download and configure to your heart’s content. Once you’ve downloaded the CMS software, it’s yours to do as you please. Upload it to any hosting in the world and change anything you like (if you know how). There are many million-dollar websites out there that run purely on WordPress. Website hosting can be a complicated service to buy. There are so many options that it’s easy for beginner bloggers to either overspend and get a lot of features and services they don’t need or get poor quality WordPress hosting that doesn’t deliver what they need. Now I hate to talk bad about businesses on the Internet but in this case, I have to make an exception. I don’t recommend Bluehost. It’s not that the company has wronged me but that I can't find anything good about the service. The control panel (where you configure the hosting platform) is literally a minefield of confusion and ‘upsells'. It feels like Bluehost's admin back end exists purely to trick you into buying services you don’t need. The real information is obscured, it’s hard to navigate, and you’ll just waste hours trying to find what you’re looking for. Not to mention all the dismissing of banners, pop-ups, and upgrade notices. The secret of Bluehost’s success is the huge commission payouts they offer to bloggers and websites that promote their hosting services. Even one of the biggest names in the blogging world, Pat Flynn of Smart Passive Income, promotes the hell out of this hosting company's service. In fact, Pat makes most of his passive income from Bluehost affiliate sales. But his own site doesn’t even use that platform. Go figure! My recommended hosting platform is Siteground. I have two of the top level hosting packages (one in the US and one in Europe) and they never fail me. The support team is amazing, the back end is simple to navigate, and the quality of service is one of the best I’ve experienced in over ten years hosting websites. A very important point to remember. You should have an SSL on your site. What’s SSL? It stands for Secure Sockets Layer. All you need to know is that your site is deemed more secure for visitors with this layer and Google will reward your website with more favourable rankings (hopefully). Back in the day, installing and configuring an SSL layer was difficult and expensive. Today, some hosting companies still charge a lot of money (over $100) for a basic SSL. SiteGround have implemented free SSLs from LetsEncrypt.org for everyone. And just recently they started installing the SSL layers automatically so you don’t even have to make the 3-click install yourself. With an SSL you will be able to sell products on your site without fear of hackers intercepting credit card or password details. You can tell a website has an SSL installed by looking at the text prefixing the domain name. Look for the s after HTTP. If you see https:// the site is secure. If you're reading this post, you probably already have this part taken care of. What you want to know is how to get your blog from the basic WordPress installation on SiteGround to a fully functioning, traffic-generating travel blog. If you haven't yet got somewhere to park your website, here's a step-by-step guide to getting a new travel blog running on SiteGround. If you've just bought your web hosting package and installed WordPress, your new blog will be accessible to anyone on the internet but it’s going to look a little boring. So let’s get it ready for stardom. Your blog needs to stand out from the crowd. Successful travel blogs look good. Free templates and badly designed WordPress themes make your site look amateurish. You can, of course, run a minimalistic website without spending a penny. But that’s not what people expect from modern travel related sites. To make your blog look professional, buy a quality WordPress theme that comes with the developer's support and guaranteed updates. Free themes might do the trick, at a pinch, but who supports them when the WordPress codebase is updated? What about security holes in free Website themes? The reality is that you didn’t pay for the theme so nobody owes you a security fix. For a full list of themes check out the top WordPress Travel Themes for your blog. The documentation for any of these themes is excellent and explains everything better than I ever could. Once you’ve configured your theme according to the recommended settings you can rest assured that you have a secure, fast, and SEO optimised website. Yoast SEO – The best search engine optimisation plugin available. Make sure you enable the advanced settings pages (SEO > Dashboard > Features > Advanced Settings Pages). This will give you lot more control over the on-page SEO. Yoast is not a magic search engine ranking tool, as many people think. For Google to send you search traffic you need to produce amazing content or get lots of links from other sites. But Yoast can show you where you’ve made errors in formatting, tagging, and structure. It can also help automate tasks for improving the site's search engine visibility. Social Warfare: A free tool for adding sharing buttons to the top and bottom (or anywhere really) of your posts. Social Warfare makes it easier for people to share your content on social media platforms. Another option is the excellent Scriptless Social Sharing plugin for WordPress. ConvertFul: Add mailing list pop-ups, calls-to-action, and notification bars to your site with ease. ConvertFul's main function is getting new subscribers to your email list. But it can be used for a bunch of other interesting things. Check out the bottom of this post for an example of an email subscriber box. Table Of Contents Plus: Helps you make a stylish list of headings automatically for every post. You can see this in action at the top of this post, right before the first heading. Long, cumbersome URLs look ugly on social media posts. And in the case of Twitter (and some other platforms) long URLs eat into the character limit. Use a link shortener to tidy them up. If you plan on monetizing your site using affiliate links then Pretty Link is a great option for not only managing these links but for keeping on the good side of Google. Pretty links can also be used for branding and sharing content. For example, I could share the following URL: locationyou.com/digital-nomad-tools. Or use a shorter version like locationyou.com/tools which redirects to the first URL. I can change the original URL at any time in Pretty Link Pro and the short URL will point to this new link. Thirsty Affiliates is an alternative to Pretty Link and help you track clicks on links. Great to see what's working and what's getting ignored. EWWW image optimizer: Travel websites are often image-heavy. This can slow a website down thanks to the large file size of most images. Ideally, you’ll want to scale your images down to fit your blog width and reduce the image quality. But a plugin like EWWW image optimizer can take it a step further and automatically reduce the image size on all media, without compromising on quality. If you want to improve your images further and have better control over how they are displayed, try ShortPixel. It's the plugin I use on every website for optimizing images. Anti-Spam: Make sure you activate the Spam filter plugin called Anti-spam. Best to let software deal with the flood of garbage comments and links you will inevitably get. Many people use Akismet but the full version (that one that actually works) is a “paid” product for commercial websites. Your professional WP theme will give you all the design flair you need. However, you might need a couple of design tools to really make the blog shine. For promoting on social media, try different images, font sizes and layouts for graphics to see what works. Testing is the best way to find out what your audience responds to. Photoshop is an amazing product. But it can take some time to put great graphics together thanks to the complexity of the software. This is especially true for newbies. If you plan on creating lots of images for social media then a large portion of your time will be spent on design. 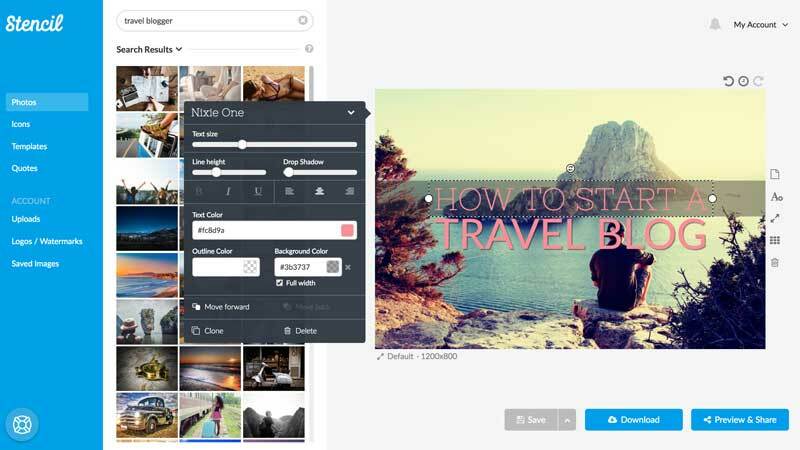 Use Stencil, Canva, or RelayThat to knock out images for Facebook, Pinterest, Instagram, Google and more in minutes. 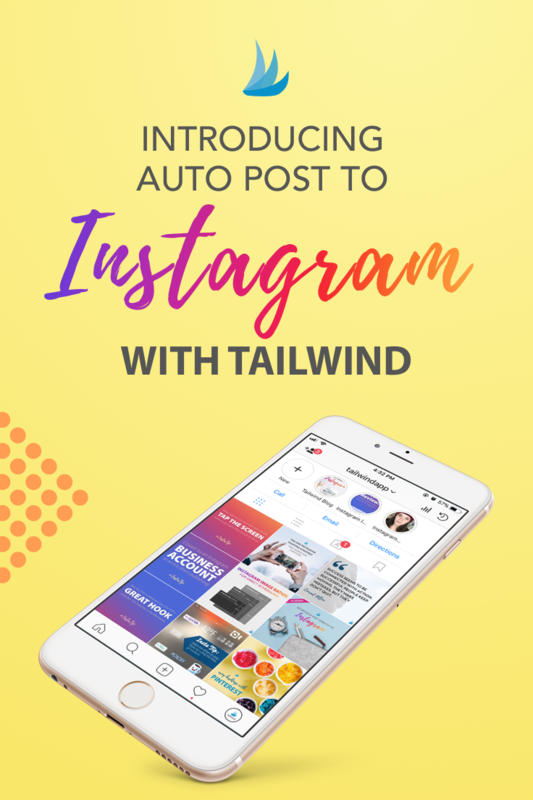 You can literally build a great looking header for Facebook and in seconds convert it into a twitter header, advertisement, Pinterest pin, YouTube header, blog post featured image, and more. A huge time saver and one of the best tools for beginning bloggers. Lightroom is another tool that gurus in the travel photography niche rave about. It's an awesome product and one that also takes some dedication in time and energy. But knowing how to make your photos sparkle is a great skill to have. Rawtherapee is free software that works like Lightroom and is highly rated by photographers. For video production, keep it simple. Free apps like Wave.video from Animatron help you create fast videos for Instagram, YouTube, and Facebook with no technical skills. How will you know if your blog is popular? How can you measure the traffic to your blog? What are your visitors interested in? And a lot more besides. These tools are must-haves for any serious entrepreneur or blogger. Both your visitors and Google want to know who you are and where to contact you. It's important to create some kind of about page showing that you're a real person and that you know what you're talking about. You don't have to a travel expert (who is?) but people want to know that there's someone real behind the scenes. If you're like me (publicity-shy & kind of introverted), the about page doesn't have to give your life story. Some simple details and a description of how the site will help the user (important) will suffice. Google is clamping down on fake news and fake websites. If it suspects that your travel website is just churned out for the sake of capturing affiliate clicks or generating ad traffic, it will, let's say, look unfavourably upon your creation. Add a contact page to the site and make it easy for people to get in touch. Don't have them jump through hoops to get to you. Because they won't bother. Adding a phone number shows that there's a genuine person behind the website. But it's a bad idea if you value your free time and privacy. Especially as the blog grows. Marketing a travel brand or blog is a lot like marketing any online business. The difference is in the message – how do you want your clients or readers to perceive your business and what value are you offering to them. Search Engine Optimization, also known as SEO, is a skill that, once learned, can mean the difference between content that languishes at the bottom of the search results and content that brings thousands of visits to your site. To do proper SEO for travel websites, a plan is essential. And you need people that can execute on the plan. The travel niche is competitive – isn’t everyone a traveller blogger these days? Looking at the trending articles on social media, one might think that short, listicle-type, controversial articles are the way to go. But does that suit your blog personality? Maybe not. In that case, avoid listicles. Try to be unique. Your blog will stand out in the long term and Google will reward your site with organic traffic for years to come. Ask yourself if you want to be a mini-Buzzfeed for travel or a site that people trust? Content writing for travel blogs and services should focus on providing answers and value. One way to find out what your audience needs is to survey your clients (or readers) and try to elicit questions. The more problems they can tell you about, the better. Make a list of every single question, problem, and pain point. Turn their questions and doubts into answers. Make your customers a source of content. Businesses that offer package tours, for example, should write detailed descriptions of their products, right down to the exact locations visited, the food clients might try, and the experiences they can have. Make the boring tour guide brochure into an ultimate location guide to the location – a great lead generation trick. Hire writers that produce high-quality content. It's one of the best investments you can make. Good writing always wins. Low-quality, thin, copied content signals Google that your website and brand is not a quality product worthy of front page results in search. Use copywriters (or trusted content writers) to create compelling headlines, calls-to-action, sales pages, and emails. Skilled copywriters can grab people's attention without making the message sound spammy. Don't forget to create click-worthy meta description tags. This is often overlooked. Content Management Systems (CMS) such as WordPress automatically pull text from your content to use as a description but you should create your own. Short, snappy, attention-grabbing descriptions should draw a potential reader in. Google ignores Meta tags in the search algorithm but this text appears in the search engine results pages. Make sure it tells potential readers exactly what your post is about and what value you hope to deliver to them. In August 2018, a major Google update caused a drop in rankings and traffic for some major websites in the health niche. Many of these sites are household names. 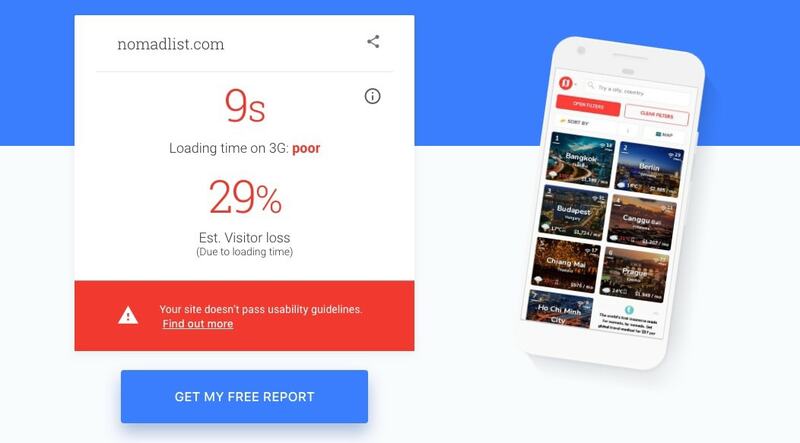 Nobody knows for sure why their websites received penalties but there’s a good possibility that Google considers the content quality to be low. Write about what you know or are qualified to write about. If ‘writing' is not your thing, hire someone with credentials and amazing research skills to help. If you quote statistics or facts, make sure you've done your research and that claims are true. “Fake news” will get your website penalised. Connect with influencers. Use an influencer marketplace (we know a few) or manually reach out to people in your niche. Building relationships through conversation is still the best way to progress. Perform in-depth keyword research to find out what your potential customers are looking for. Understand where you can outperform your competitors. If you’re just starting off, looking for long tail keywords to help your website to rank in Google. High-competition keywords like “Travel Japan” are well out of reach of startups, beginner bloggers, and boutique travel agencies. Try to find less competitive keywords like “Bangkok travel for over 40s”. (Try to make this relevant to your niche). You won’t get as many clicks but some clicks are better than none when you’re building your business. This is a huge topic. There’s a lot of traffic at stake and a lot of money to up for grabs to those that get it right. Many SEOs still recommend Google Keyword Planner for research. Don’t go there. I get pitched guest blog posts by agencies and bloggers all the time. They give me a keyword followed by the monthly searches and the competition level. Competition is a number that reflects how difficult it is to rank for a certain keyword. Google Keyword planner suggests a number. But this is for Google Ad competition and has nothing to do with how difficult it is to rank in search. The search volume is always incorrect too because Keyword Planner does not offer exact volumes, only ranges. I think you’ll agree that a range of 100-1000 is pretty wide. One blogger assured me that their target phrase had 1000 searches a month. The actual volume was more like 100. Quite a difference. A tool like KWFinder is more accurate. KWfinder lets you find low competition keywords that people are searching for. It also shows the top ten results based on any location in the world. When you search for anything in your browser the results you see are determined on your previous search history, your location, and a few other things. Keyword tools strip this personalised result data out and present the ‘real’ results. It’s not perfect but it’s a great way to start. I use it with Ahrefs and a handful of other tools. I also use excel spreadsheets with my own ratios. And I do manual checks and reviews of content. You can go pretty deep here but the better you understand what Google, and readers, want to see, the better content you can produce. Keep in mind that SEO tools use algorithms and best-guess methods for finding keyword competition. So they're not perfect. Don't take the results as the definitive answer (there is no final/gospel/authority word on keywords). But there are other ways to find juicy content phrases. Use Google’s related searches to find out what people are actually searching for around a topic. These search terms might spark your imagination and give you ideas for blog content. A Chrome plugin called Keywords Everywhere is great for getting enable search volumes and pay-per-click cost estimates beside the related terms. This is great for getting a quick idea of the competition and the search volumes. Use Quora and Reddit to find topics that people are asking about. If you find a relevant question in the travel niches, check to see how many times it has been answered and the number of views for each answer. Reddit can be a bit of a minefield of etiquette and crazy behaviour, but it’s a great source of ideas. People ask and discuss questions on Reddit in specific sub-niche sections called subreddits. To get ideas, read the questions and answers or search for specific topics. You can even ask questions that might help you with a blog post. Split tests, also called A/B tests are part of what marketer’s call Conversion Rate Optimisation (CRO). CRO for travel businesses isn’t any different than with tech or health, for example. You perform A/B tests by creating a special version of a web page or section of a web page and changing something on the new version. It could be the entire text of the page or a design change. It could even be something as simple as the colour of a button or one word on the page. A simple change in button colour can have a big impact on your conversion rate. Maybe readers don’t notice the call to action because the background colour of the button isn’t striking enough. Knowing which version of the page performs better is the beauty of split testing. By sending some visitors to your original page and other visitors (usually 50% of the total ) to the page with ‘changes', you can compare the conversion results. Make the best-converting page be the permanent one. Google Optimize is a free tool that will get you started with optimization tests. It takes a bit of learning, but it's worth the effort. Another way to do this is to run Facebook Ads with different headlines for the same article link. After a while, you'll see which headline grabs the most attention. You can then use this as the SEO title of your blog post. Make sure your website looks great on a mobile phone. But don’t obsess over mobile conversion. Many people still browse and evaluate services and products on mobile phones but make their purchases on desktop computers. Tracking user journeys across devices is a tricky thing to do but Google (and other tech firms) is getting better at helping us through it. If your mobile website offers a bad user experience, don’t expect your business to shine in the search results. The site should look good but it should also be easy to navigate, buttons must be easy to press (with thick thumbs), and pages should download fast. Test your mobile speed and performance here. 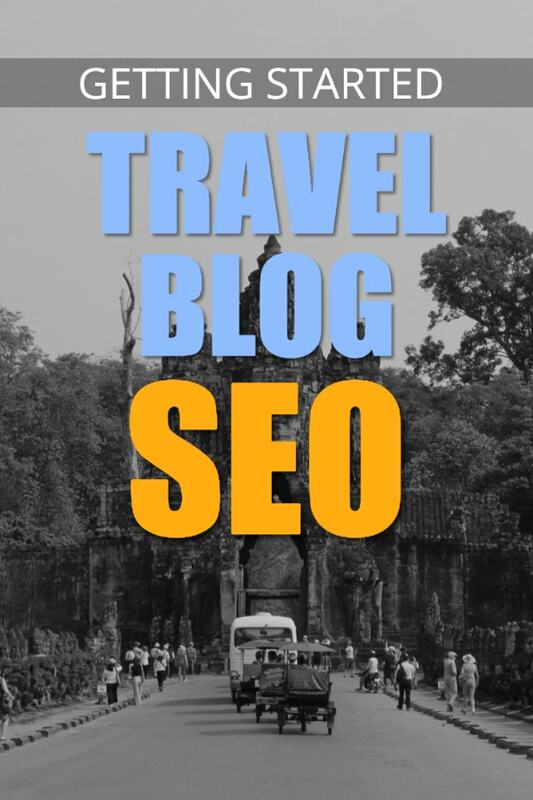 Every travel industry website has to compete with millions of travel blogs on the internet. There’s a lot of content out there to compete with for keywords. SEO-savvy travel bloggers, agencies, and services have the advantage that they can laser-target specific keywords that their potential clients are searching for. 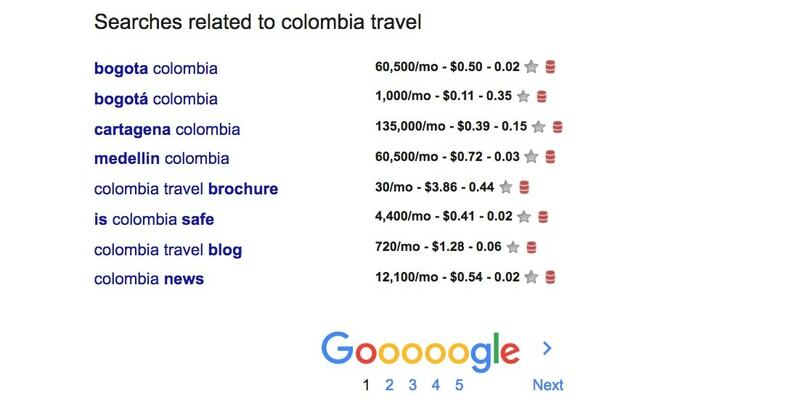 As people wake up to the fact that travel blogs can be lucrative, the competition gets stronger. But you can stay ahead of the game by doing what most people don’t, creating a marketing plan. Treat your blog like a business. Be different, be original, be better than the usual stuff and rise to the top. Good content is subjective, of course, but just take a look at the writing of the top travel bloggers in the world for inspiration. Give more than just travel tips! So how do travel bloggers generate income? Getting paid to travel write about your adventures and post pictures of amazing locations is not easy. Otherwise, we'd all be doing it. Some people make a nice living doing just that but there are other ways of making money from a travel blog too. But your success will depend on how much quality content and value you can offer. Having a solid blog puts you ahead of most wannabe bloggers too. You’re halfway to blogging success if you’ve followed this tutorial to this point. Affiliate marketing. Bloggers recommend products like travel gear and services like hotel reservation websites all the time. Why not make some money from the company that benefits from the traffic you send them? The customer or client (in most cases) doesn’t pay any extra for clicking the link on the travel blog, but the owner of the site will get a commission if the customer spends money. Sign up with Awin (ex-Affiliate Window) or ShareASale and get access to hundreds of affiliate opportunities. Amazon is one of the biggest networks for affiliates. Million-dollar businesses have been built on the strength of commissions from recommendations to Amazon products. It's a huge industry and one that almost anyone can join. Do yourself a favour and grab a plugin like Amalinks Pro, a WordPress plugin for Amazon Affiliates that lets you easily add links to your posts. 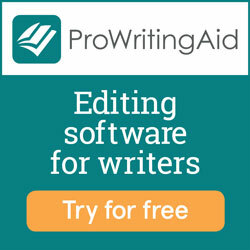 Products, courses, and e-books. Do you have extensive experience of one aspect of travel? Would people pay for a course or product which contained a distilled version of your knowledge? If you have the time and you’re dedicated, producing a product can be lucrative. The best part is that you can advertise the product to your audience for free via your blog. 💡 Read this article for a more detailed look at how travel bloggers make money and how much they “get paid to travel”. So there you have it. 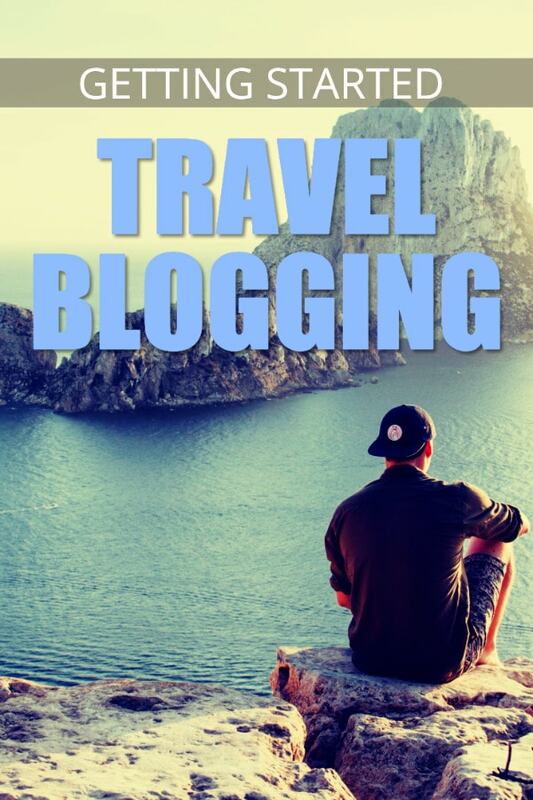 The complete guide to creating a travel blog for beginners. Join our mailing list and we'll update you when Part 2: Advanced Travel Blogging Techniques is published. Keith this is a phenomenal resource. Awesome. Being a travel blogger takes work but goodness, it’s worth it. Thanks, Ryan. Yes, it definitely takes a lot of work. But it helps to enjoy the process. Big fan of your stuff by the way. Cheers for the kind words.